Umfang: 192 S., 137 Fotos, 7 Tab. 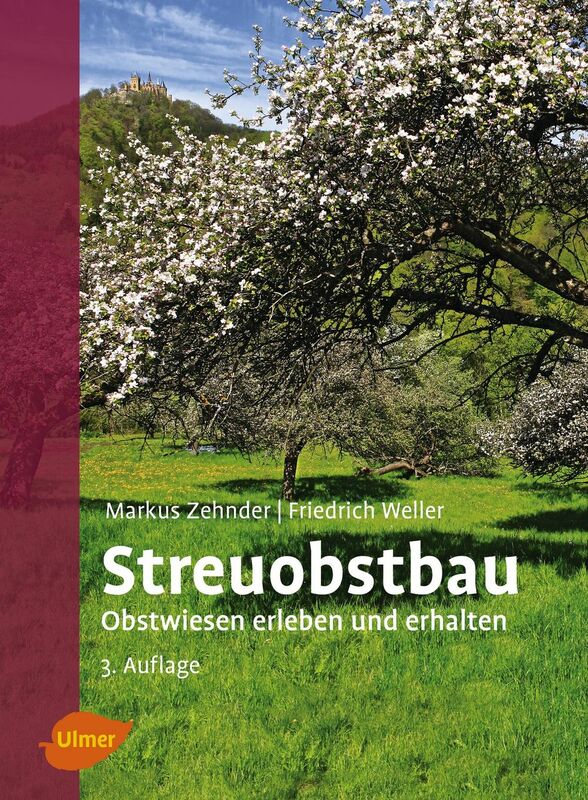 Fruit-growing With Scattered Fruit Tree Plantations Experiencing and maintaining fruit tree plantations Scattered fruit trees in grassland ("Streuobstwiesen") are the traditional form of fruit tree cultivation in Germany, and are characterised by their diversity and landscape value. The importance of these plantations in the agricultural landscape and maintaining their species diversity is described, with instructions on how to establish new plantations with hints on selecting species and varieties, pruning, maintenance and utilisation of the fruits, and also tips on the care and maintenance of already existing scattered fruit tree plantation landscapes. 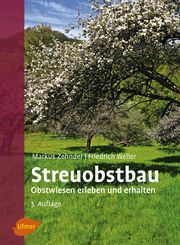 Markus Zehnder studierte Gartenbau und ist Kreisfachberater für Obst- und Gartenbau am Landratsamt Zollernalbkreis in Balingen. Prof. Friedrich Weller war bis 1993 Professor für Landschaftsökologie an der Fachhochschule Nürtingen.